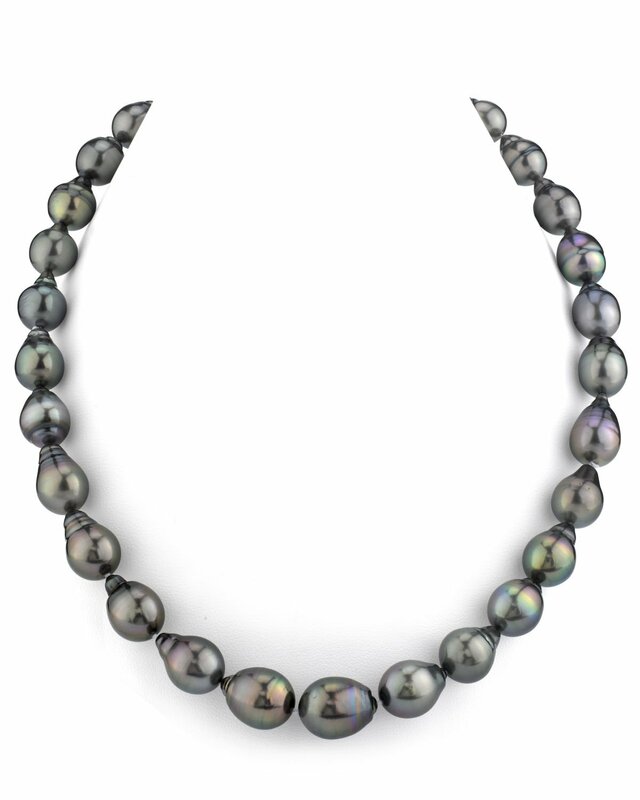 Dare to dazzle with this gorgeous Tahitian South Sea pearl necklace. This strand is perfect for the pearl lover who wants a truly unique look. Drop-shaped pearls are loved by women worldwide because of their fashionable and irregular shape, which makes each strand entirely unique. This necklace features drop pearls direct from the pearl farms of Tahiti. 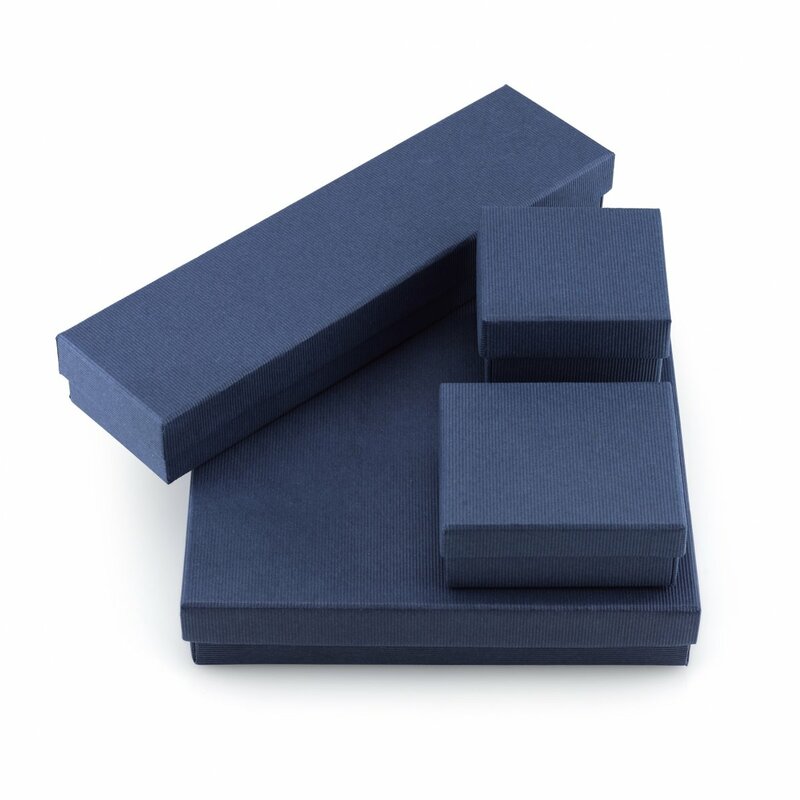 These pearls were graded AA+ in quality for their incredible luster and overtones. For any further questions, please give us a call at 866-87-PEARL (866-877-3275).